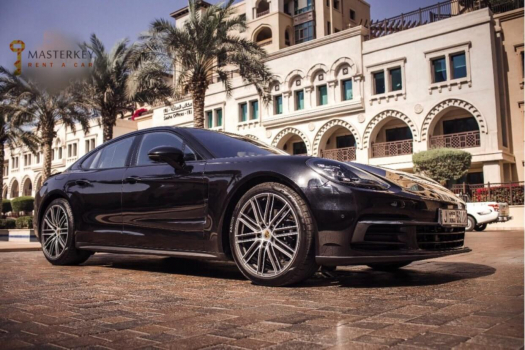 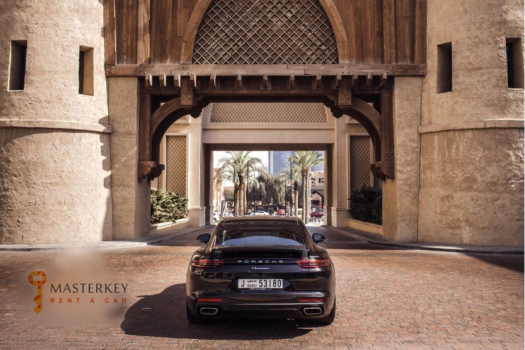 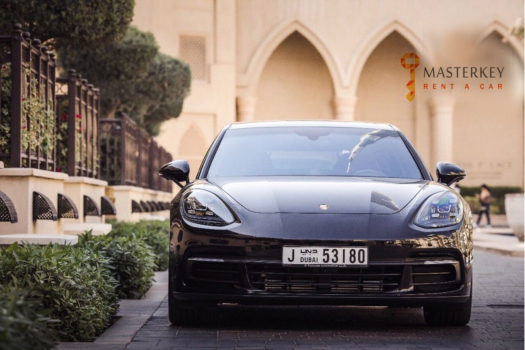 Rent this Porsche Panamera and enjoy the roads of Dubai in speed and style. 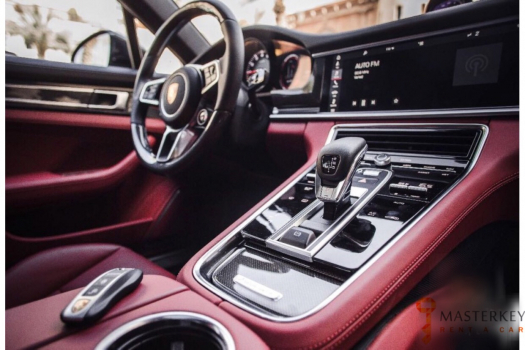 The Porsche is a very unique car with lots of dreamers out there. 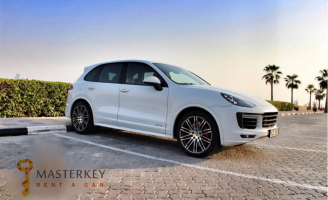 You can rent this car today from Masterkey rent a car Dubai. 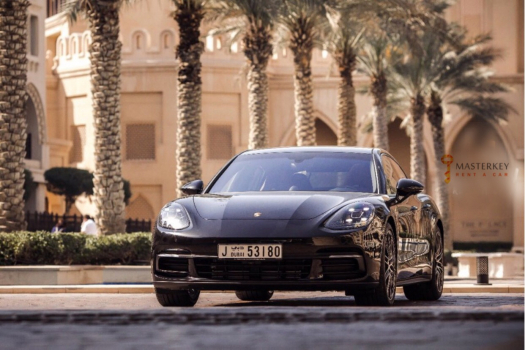 No matter what you think about the Panamera’s controversial "four-door coupe" styling, its dynamic abilities are inarguable. 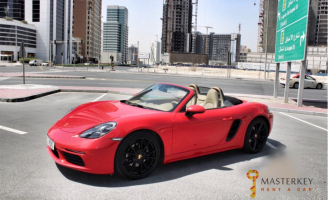 Powered by V8 4.8 engine and 440 HO.